Home » Archive by category Press & Events"
Join us on Monday evening from 7.30pm in Raheen Woods Hotel Athenry to hear details on SEAI Grants that are available to home owners to make your home warmer while also reducing your energy and heating bills. 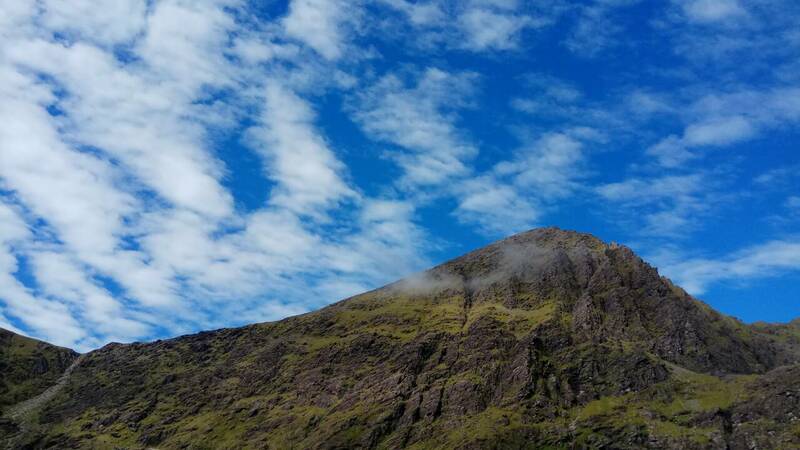 There are three different grants available through SEAI – Better Energy Homes, Warmer Homes and Deep Retrofit. Contractors will be available to advice which grant will be best for you and your needs. We will be hosting two information evenings this week on SEAI Grants available to home owners. You are invited to attend these events to find out more about SEAI Better Energy Homes and Warmer Home Grants and how they can make your home warmer while reducing your energy bills. Kingspan will attend the event on Tuesday evening and Tipperary Energy Agency will be at Thursday’s event. All are welcome so please join us to find out which Grant is best suited to you. 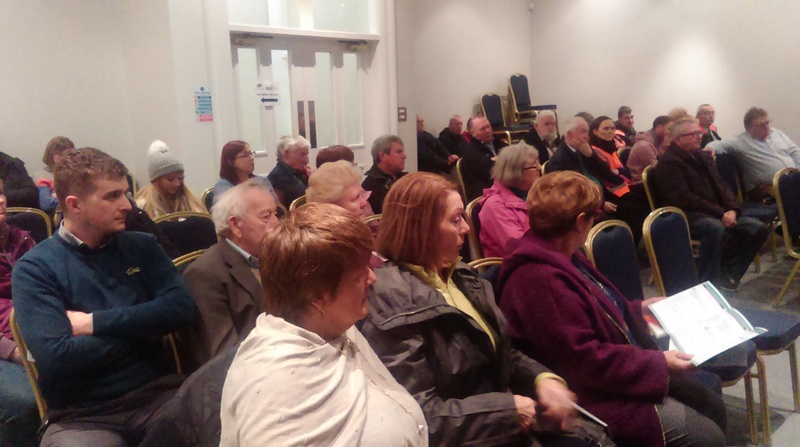 Irish Rural Link will be hosting the next Information Evening on SEAI Better Energy Grants and Warmer Home Schemes on Monday evening 11th February at 7.30pm in Corralea Court Hotel, Tuam, Co. Galway. We would like to invite you to join us on the evening to find out more about how these Grants can make your home more comfortable and energy efficient, saving you money on your electricity and heating bills. Minister Sean Canney will also be in attendance on the evening. 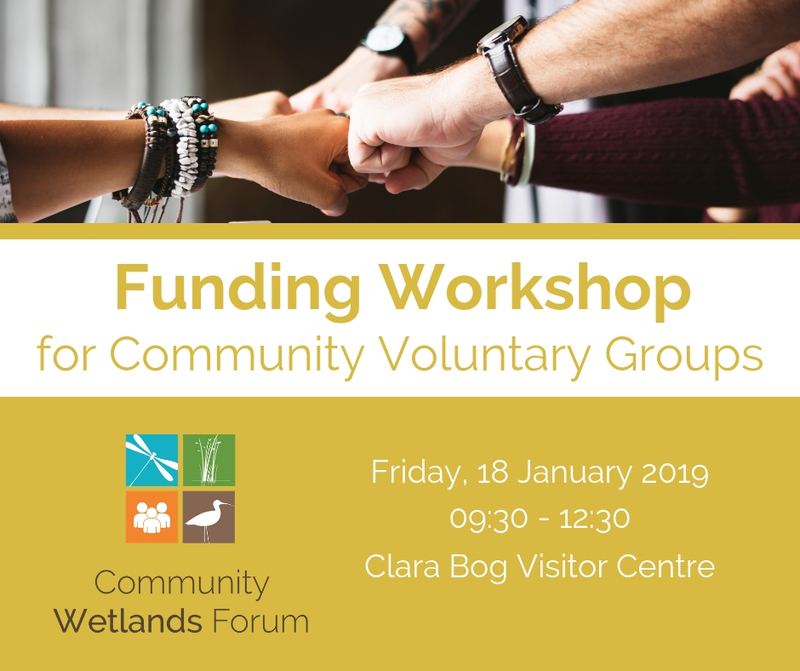 A Funding Workshop for Community and Voluntary Groups will take place next Friday morning 18th January 2019 from 9.30 – 12.30 in Clara Bog Visitor Centre. If you are a community or voluntary group looking for funding or a bridging loan for your project or interested in starting a project, this event is for you.